Getting your perfect bike from standard specification is sometimes tricky – We want to make it a breeze. We have completed our fair share of custom builds here at Cycle-Revolution, be it Road, XC race, Enduro, Cyclocross, Time Trial or Triathlon. 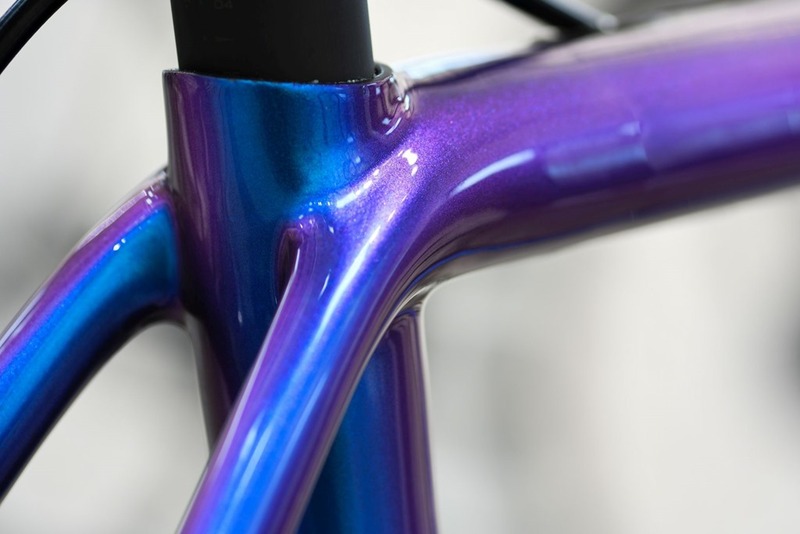 With our expertise and riding experience, we will build your dream bike to fit you, with your dream specification and personal touches. The perfect mile muncher or race bike with us is never far away. Never be left wanting more and never be left with something that’s the same as someone else! Why would you fork out more money to change a few things? Well its not just changing ‘a few things’. The custom experience through ourselves means no stone is left un-turned, why should you compromise on a passion? Why should you accept what everyone else has chosen for you? 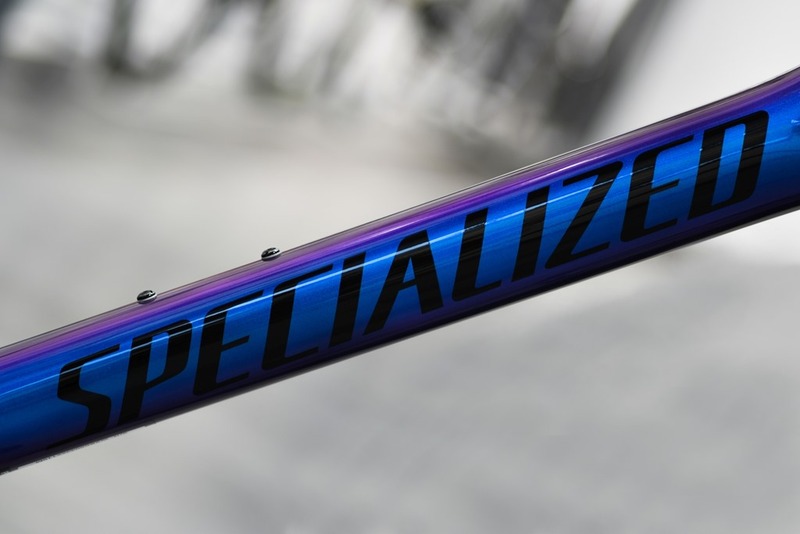 You can be different, and spec your bike how you want it. 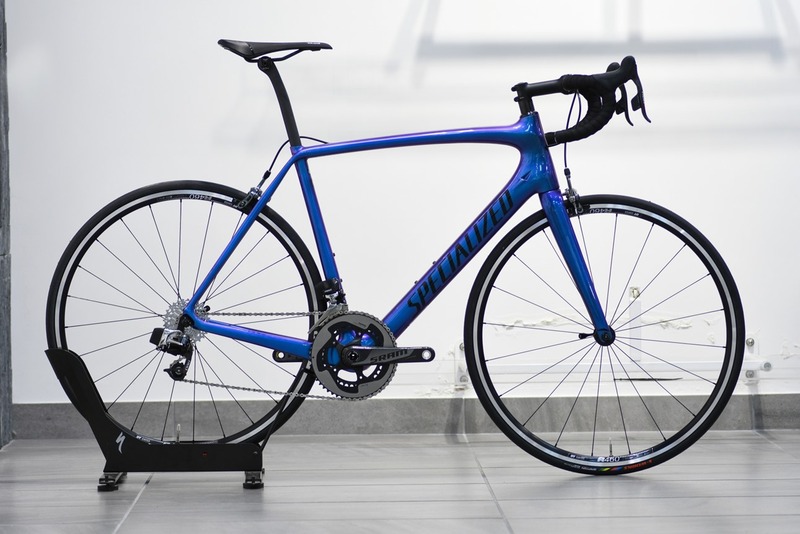 If you couple this with an expert bike fit with our BG fit specialists, then we can help you purchase a bike which is millimeter perfect to your body, and be a one of a kind. 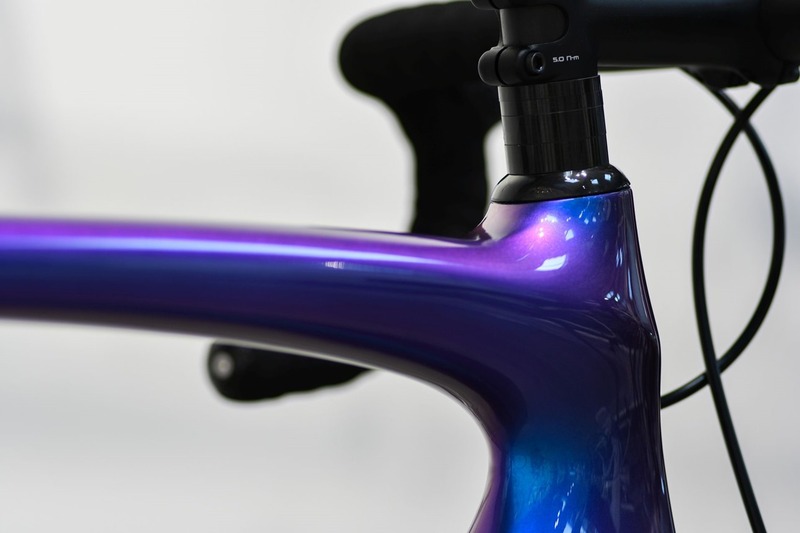 The frame is where we start: pick from a huge range of choices from the biggest brands in the world, we will get the size right and if you want something extra special, we can also take you through the custom paint options with Trek Project One. The choices are endless! What are you goals and aspirations for this build? To race? To ride sportives? To be the best technical off road descender? To be the fastest XC Racer? To ride just for fun? You can come in store with a fixed idea of what you want, or let our experts guide you to the correct parts for your needs. 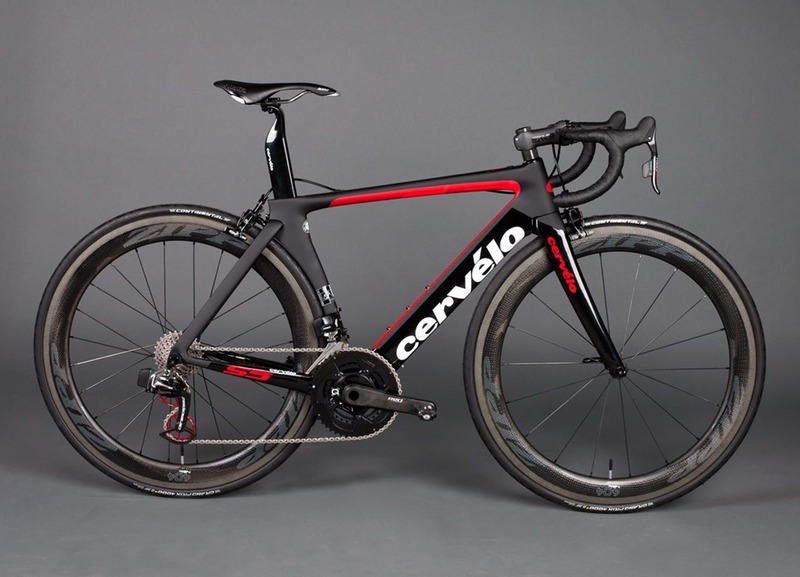 Do you want aero wheels, climbing wheels or a balance of speed and weight? Do you want electric or mechanical gears? Is Sram Etap the best choice for your build? What size chain-rings, what size crank length and what range of cassette do you require? 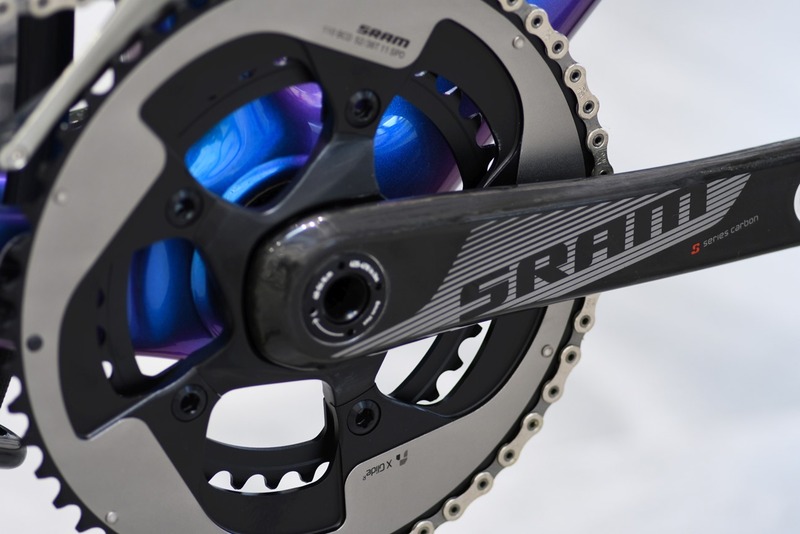 Do you want a power meter installed to work seamlessly with the bike and gearing choice? 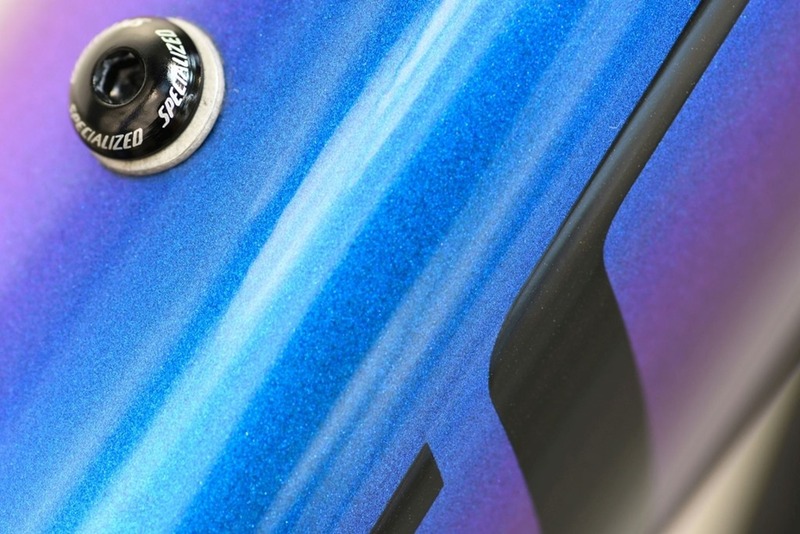 Do you want to make your bike as smooth as possible? You could choose the Ceramic BB and Jockey wheels from C-bear to really make it special. How about Tyres? Are you looking for longevity with GP4000’s or do you want speed and feel with the S-works Cotton Tan wall tires? Because we have your fit measurement's, we can tell you the length of stem you require and at what degree of rise, what saddle width you require, the handlebar width you need and the handlebar reach, the pedal style you need to choose to match your foot position, what angle you need your shifters and bars at, your cleat positioning and so much more! We can then adjust your saddle height, your handlebar stack height and adjust your seat for and aft. Once you have decided from the endless, endless choices, we can then build your bike for you and have it ready as soon as you require. Sit on your custom bike, feel your custom bike, notice all the little changes you made, ride your custom bike and instantly feel at home and completely comfortable and powerful. Never has riding a bike for the first time been so sweet. Have your dream.